How do Americans choose the right glass wine decanter? 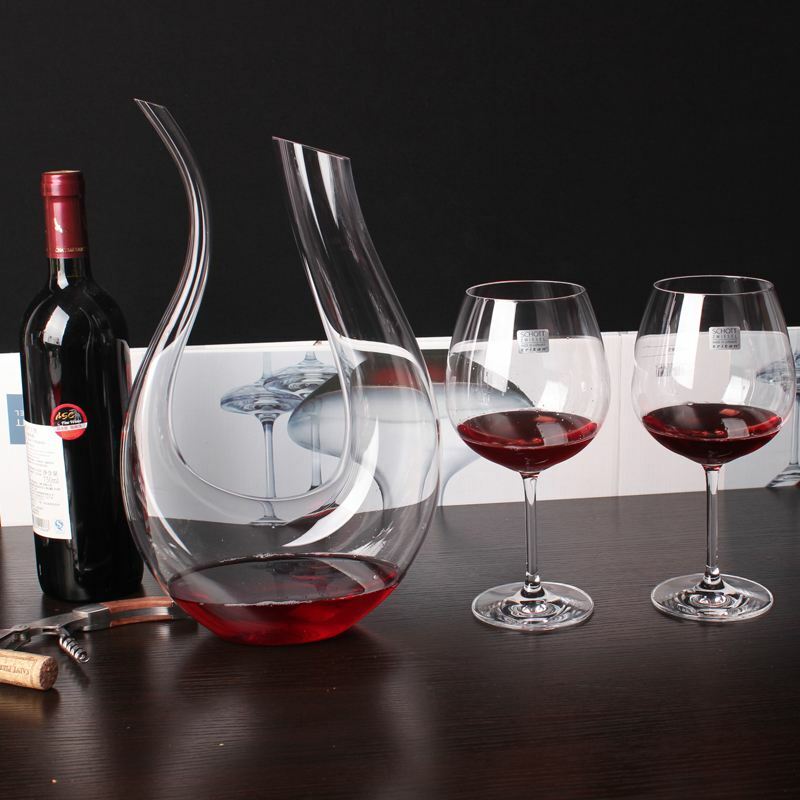 The wine decanter is a necessary tool for all wine lovers at home, especially the good old wine. By decanting the wine with the decanter, the body of the wine can volatilize its own taste, and also make its taste be more comfortable, let the drinker has a better experience. Friends who drink often should know that some wines need to be hangover for a long time, some just need a short time. Different wines need to choose different types of decanters. 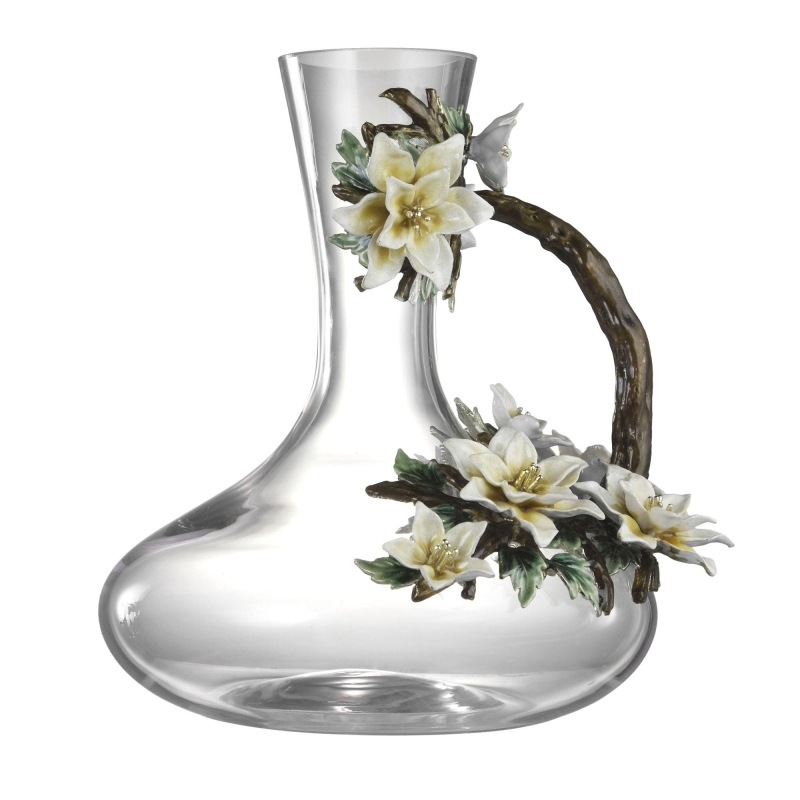 Right now there are variety of decanters on the market, how do we choose the most appropriate decanter? What is the role of the decanter? For aged red wines, because tannins and pigments form sediments after the long years storage, it would be unsightly and bitter if we pour the wine into glass goblet immediately. Therefore, after opening the bottle, in principle, the wine should be smoothly and slowly injected into the decanter to leave the sediment at the bottom of the bottle. This process is Decanting, commonly known as "changing the bottle." For light red wines, by injecting the open time of the decanter (including the flow process during injection), the wine can be exposed to a large area of the air, thereby accelerating the softening of the tannins and fully releasing the closed aroma. This process is also called Breathing, commonly known as "breathing." How to choose the right decanter? Full-bodied red wines are ideal for large, wide-bottled decanters, such as Cabernet Sauvignon. The opening of the decanter should not be too narrow, otherwise it will be very difficult to pour the wine into the glass. 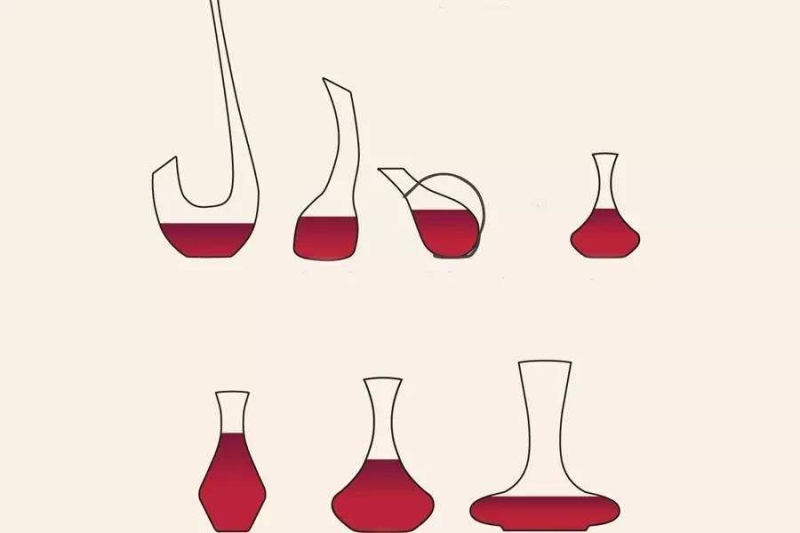 However, if the top of the decanter is too large, the neck should be smaller than the top.In addition, the "belly" of the decanter must be large to ensure that it can hold a certain capacity of wine. The criterion for measuring whether the bottom of the decanter is large enough is that when a bottle of wine is thoroughly poured into the decanter, the wine must not pass through the “neck” of the decanter. 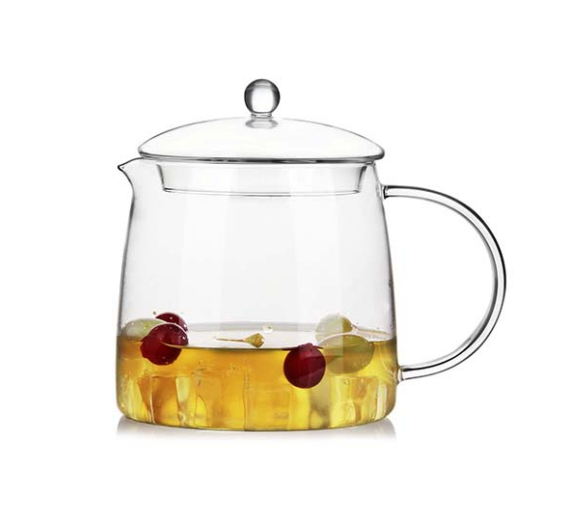 The clarity of the decanter is very important, it is best not to choose a too fancy decanter. Because one of the functions of the decanter is to remove the wine from the residue in the bottle. If there are some decorative crystals or other patterns on the decanter, it will make it difficult to observe the clarity of the wine, and then can not stop pouring the wine in time. 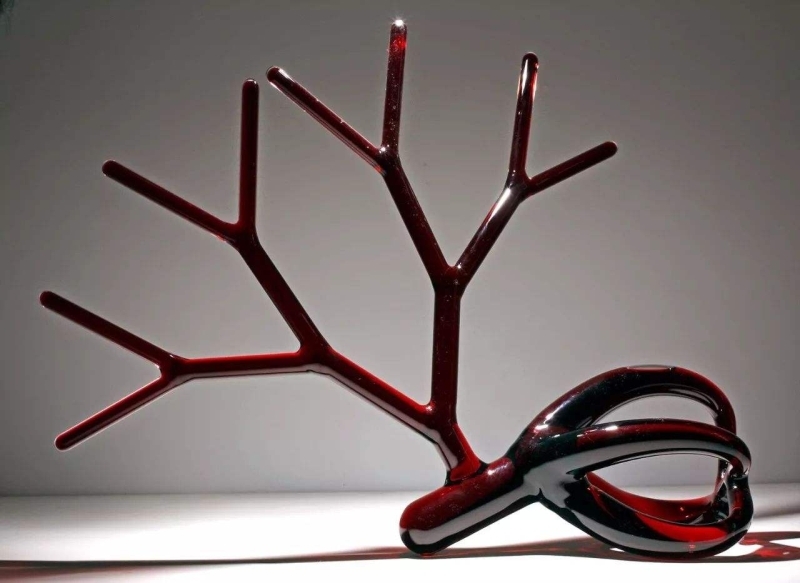 There are many decanters in the market that are designed like artworks, but its complex design makes it difficult to clean the decanter. If you can't clean your decanter every time after using it, the contents and taste of a variety of wines will remain in the container, then the quality of the wine will be affected at the next time, and it also not be hygienic. 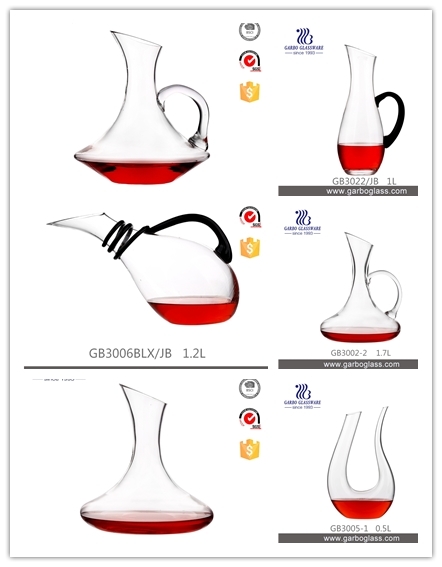 If you are interested in buying glass decanter, don’t hesitate to contact us. 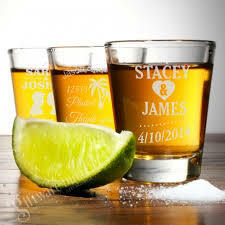 There are many different types of glasses, you will find the the right one you need. Looking forward to hear from you. 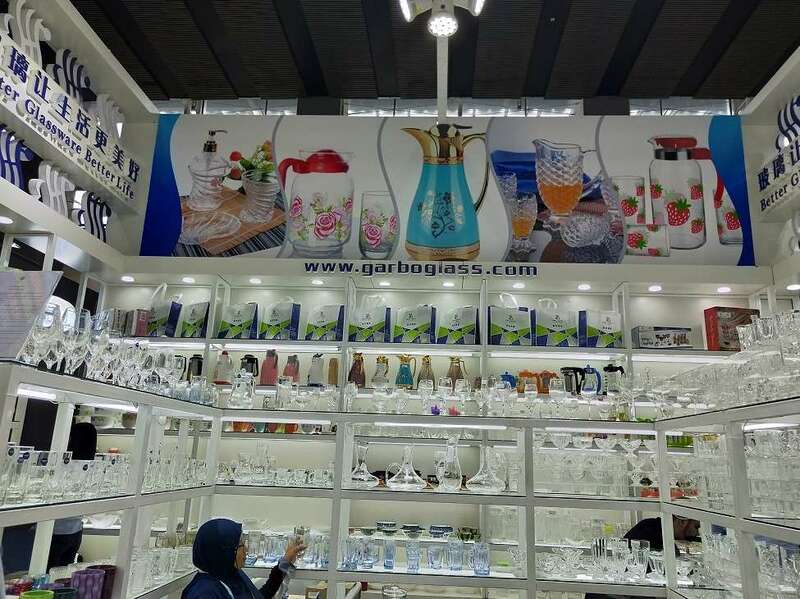 Previous: What is the difference between hand blowing glassware and machine blowing glassware?